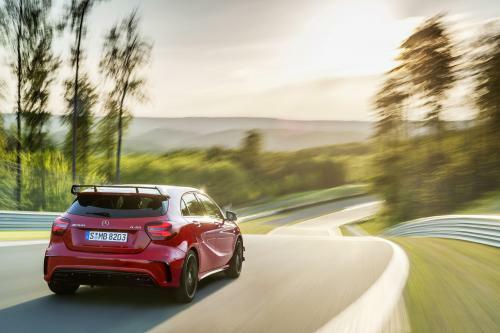 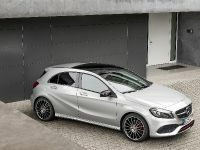 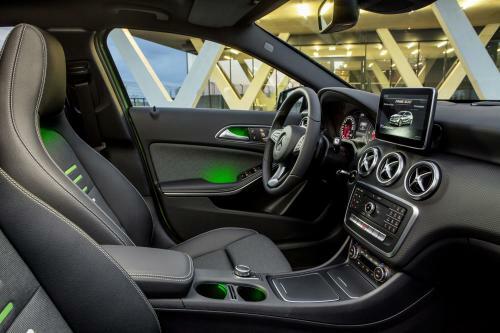 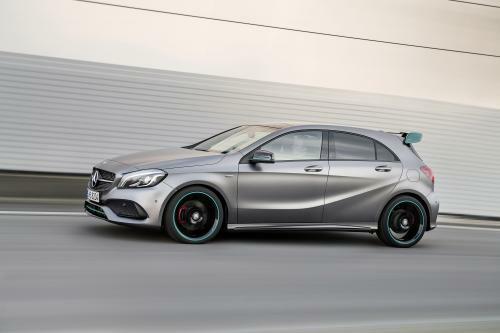 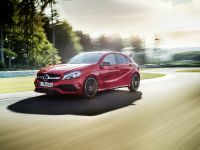 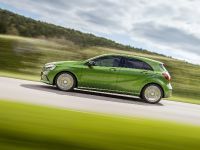 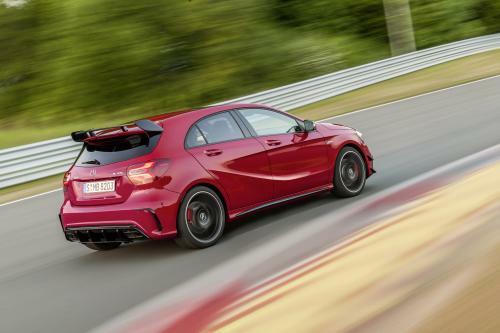 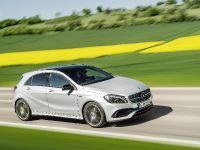 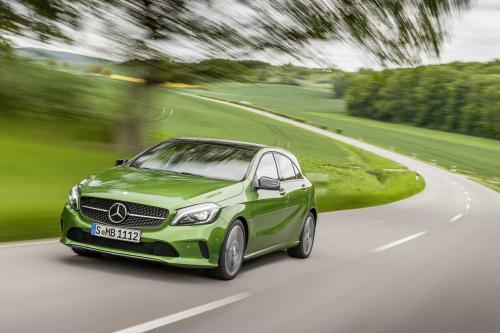 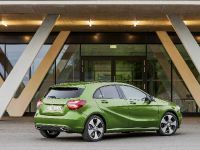 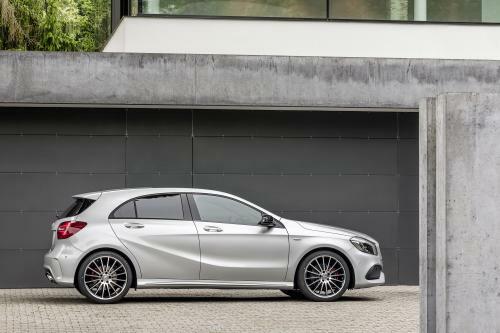 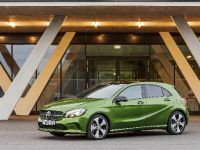 2016 Mercedes-Benz A-Class now features enhanced styling, more attractive appearance and a range of new engines. 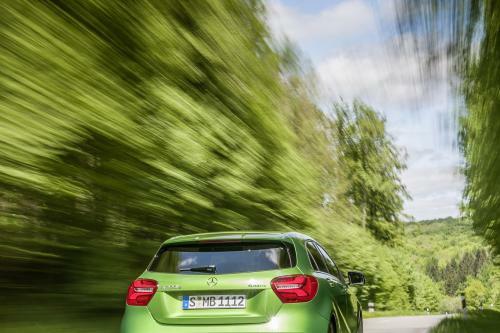 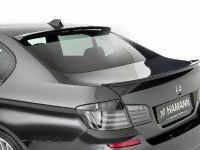 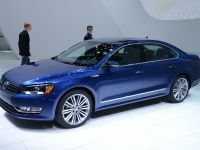 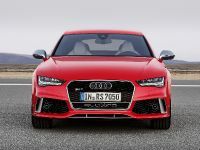 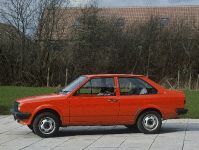 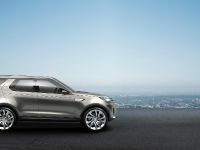 There is also a new efficiency champion, the 80 kW (109 hp) A 180 d with CO2 emissions of 89 g/km. 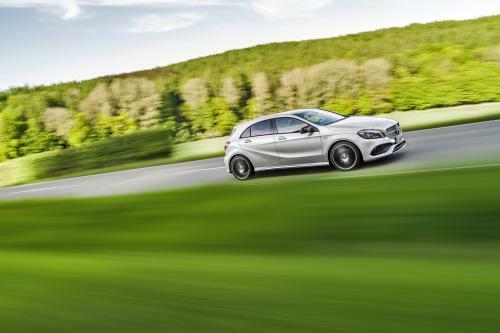 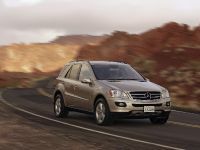 New to the range is the A 220 d 4MATIC. 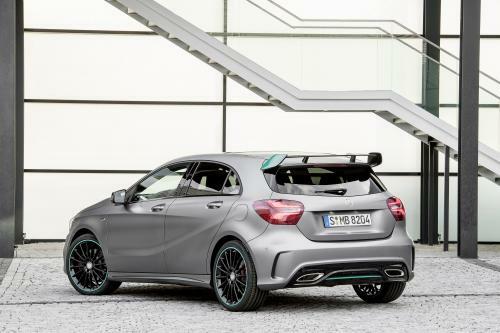 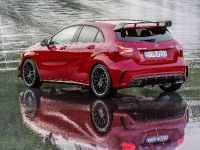 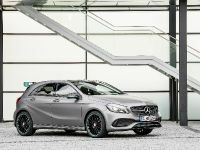 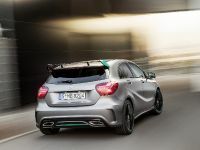 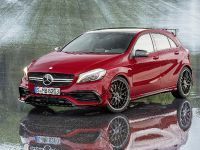 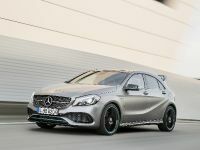 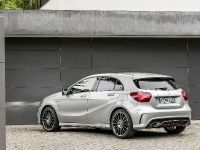 MERCEDES AMG PETRONAS Formula 1 team have also contributed with a special "Motorsport Edition" model, while the Mercedes-AMG A 45 4MATIC benefits from peak output of 280 kW (381 hp) and a maximum torque of 475 Nm.